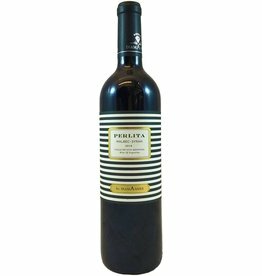 A pretty blend with no sweetness, in which the typically full Malbec is slightly lightened and spiced up by the peppery Syrah. For Malbec-ophiles who want a little something different. Amazing value for the price.